Most people have a preference for wood designs and it’s no wonder wood shake roofing is requested by many of our clients. 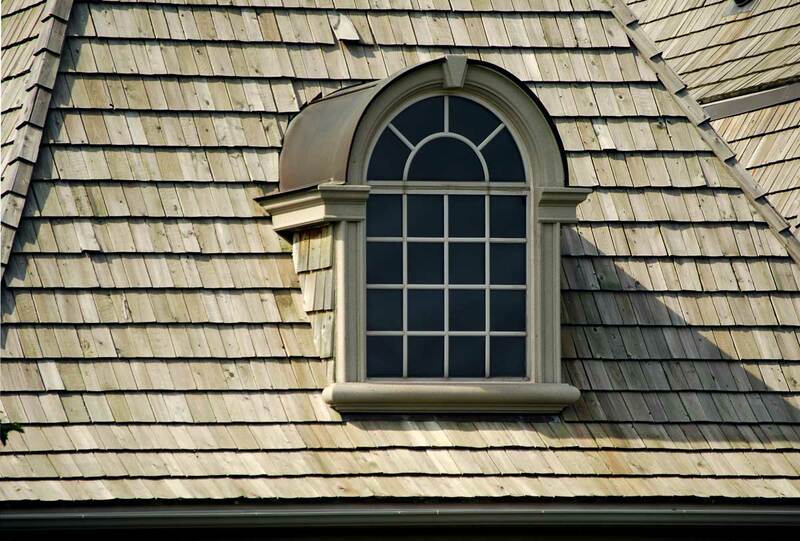 A clear favorite is cedar shake roofing because like fine wine, it ages gracefully. It turns into a fascinating shade of brown and lends a mysterious appeal. A force to be reckoned with, this beautiful roof can withstand extreme weather conditions such as heavy rains and hurricanes. Plus, you will be saving money on cooling costs because cedar is a natural insulator. Cedar shake roofing is a valuable investment because it lasts longer than other roofing materials including asphalt shingles. 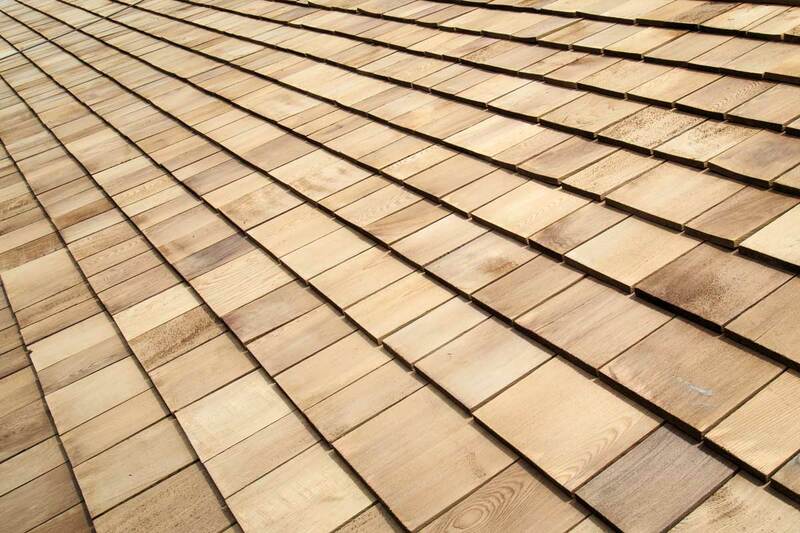 If you have your eyes set on a beautiful and well-made cedar shake roofing system, then we can certainly help you achieve it. Should you need your existing cedar shake roof repaired or restored, our team is ready to do the job quickly and efficiently.